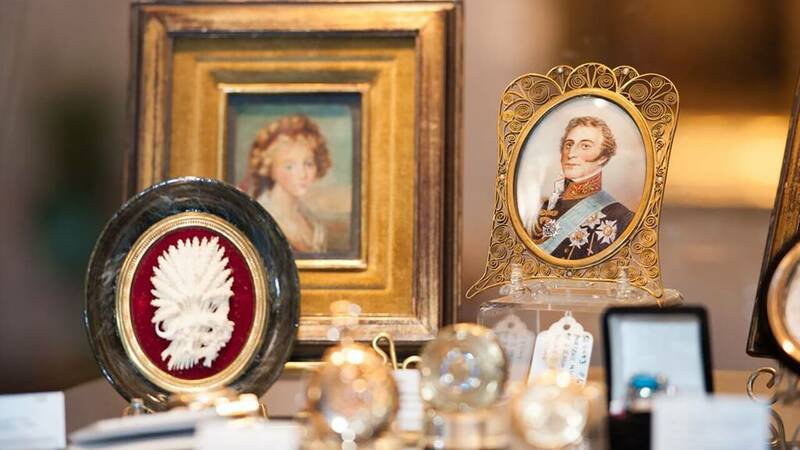 Each summer the Newport Antiques Show features more than 40 of the country’s finest art and antiques dealers during the three-day event in late July. The 2017 Show will include educational programming with a lecture by Woodstock Festival photographer Elliott Landy, plus a series of dealer booth talks, and the exhibit Mapping the Newport Experience: A History of the City’s Urban Development. Elliott Landy, the official photographer of the 1969 Woodstock Festival which was billed as "Three Days of Peace & Music," captured images of the greatest music legends of the '60s, from Bob Dylan to Janis Joplin and the new rock music counterculture. In his Newport Antiques Show presentation, Landy will discuss what it was like to attend Woodstock, which was one of the most important cultural events of the twentieth century and defined a generation. He will also comment on the importance of preserving the vision and essence of the festival, whose impact far exceeded three days. Elliot Landy’s photographs will be featured at the Show at Jessica Hagen Fine Art + Design. John Tschirch, the Newport Historical Society’s Visiting Curator of Urban History, will present Mapping the Newport Experience: A History of the City’s Urban Development. This exhibition highlights selections from his project Mapping the Newport Experience, which illustrates a visual timeline for urban development in Newport using maps, photographs and written descriptions. The city reads like a colorfully illustrated book on the history of urban planning in the United States with each of its districts a window to an age illustrating the approaches to urban planning of Newport’s builders and inhabitants. 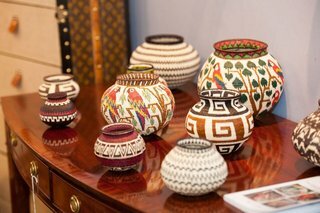 Additionally, visitors can learn about many of the objects on exhibit at the Show through a series of dealer booth talks. The lecture topics and schedules are online here. 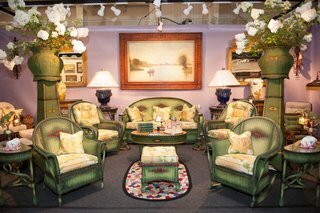 The Newport Antiques Show takes place at the St. George’s School Ice Rink, 375 Purgatory Road, Middletown, RI, from July 28-30, 2017. All proceeds from Newport Antiques Show sponsorships and ticket sales support the Newport Historical Society and the Boys & Girls Clubs of Newport County. For Show hours and more information about this annual event, visit the Website.